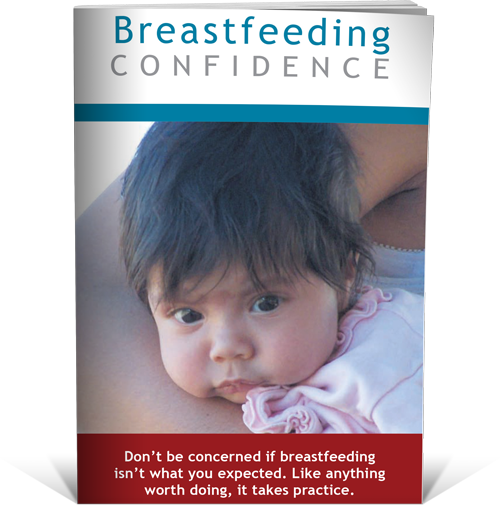 Breastfeeding Confidence is a handy quick guide on the essentials of breastfeeding. For Health Professionals, this booklet is perfect for the ante-natal/postnatal pack, this informative booklet really does boost a mother’s breastfeeding confidence. Working out if I have enough milk?